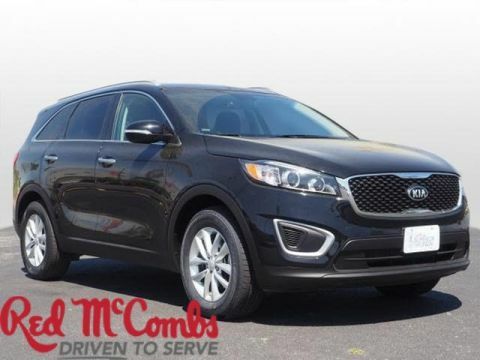 Safe and reliable, this Used 2018 Kia Sorento LX V6 lets you cart everyone and everything you need in one vehicle. 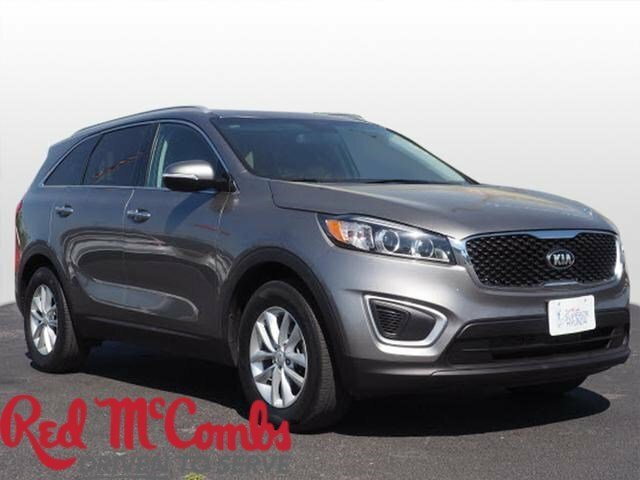 This Kia Sorento comes equipped with these options: TITANIUM SILVER, SATIN BLACK, YES ESSENTIALS CLOTH SEAT TRIM, CARPET FLOOR MATS (7 SEAT), YES Essentials Cloth Seat Trim, Wheels: 17 x 7.0 Alloy, Wheels w/Silver Accents, Variable Intermittent Wipers, Urethane Gear Shift Knob, Trip Computer, and Transmission: 6-Speed Automatic w/Sportmatic. 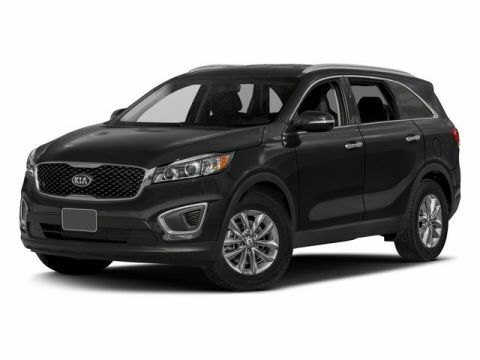 Pilot the whole group in comfort and style in this safe and reliable Kia Sorento. 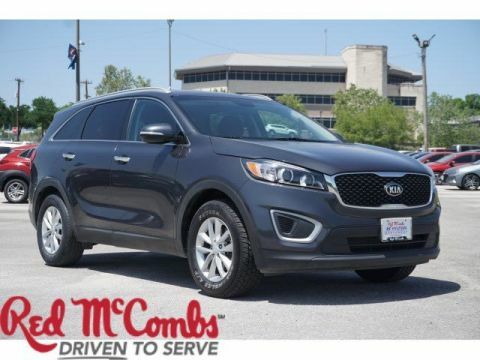 Come in for a quick visit at Red McCombs Superior Hyundai, 4800 Nw Loop 410, San Antonio, TX 78229 to claim your Kia Sorento!